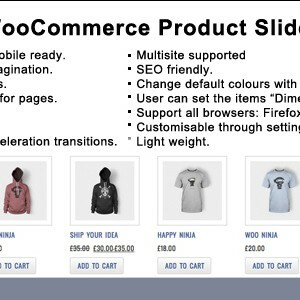 Product slider for WooCommerce (WP slider) is jQuery powered and carouFredsel library based slider. 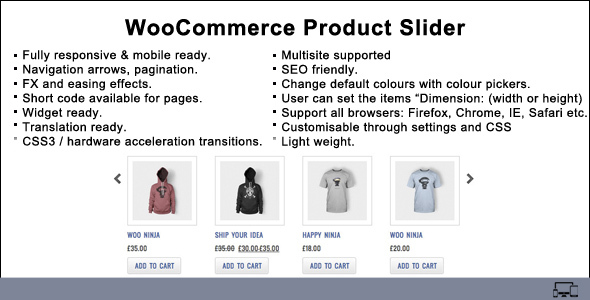 WooCommerce product slider WordPress plugin will help you create responsive and mobile friendly carousel to showcase your products in a nice sliding manner. You can use the built-in installer. OR Download the zip file and extract the contents. 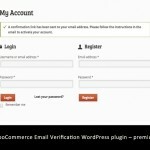 Upload the ‘woocommerce product slider’ folder to your plugins directory (wp-content/plugins/). 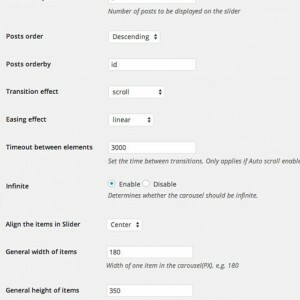 Log into Admin panel and go to Product Slider to change values. 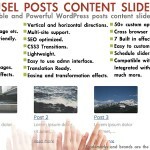 As a widget. 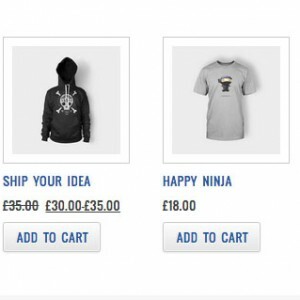 Appearance > Widgets > WooCommerce Product Slider. There is a bug in this otherwise excellent plug in. 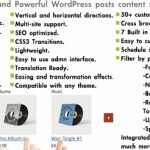 Be sure to set “General height of items” to a sufficient height otherwise the title and other information does not show (css problem with overflow hidden). 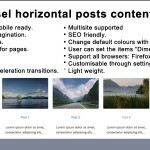 This height will not affect the images since only the value of the width has an effect.